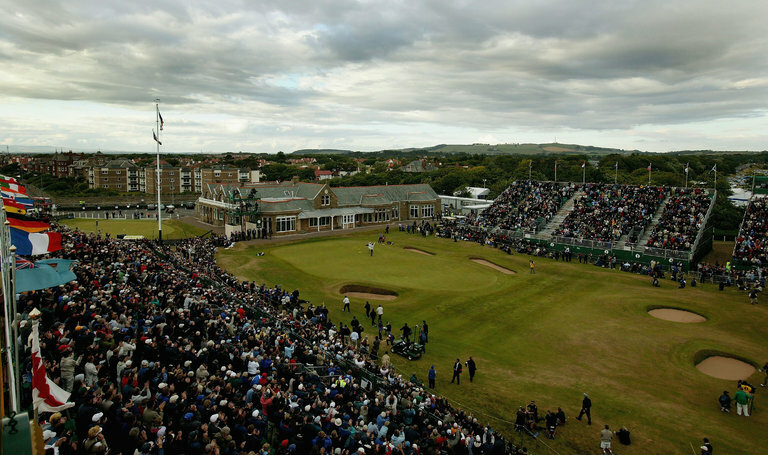 Royal Troon, host of this year’s British Open, in 2004, the last time it hosted the event. The golf club is the only one in the tournament’s rotation that does not allow female members. LONDON — Members of Royal Troon Golf Club will vote Friday on whether to end the club’s male-only membership policy. Royal Troon, which will host the British Open from July 14 to 17, is the only club in the tournament’s rotation that does not allow female members.